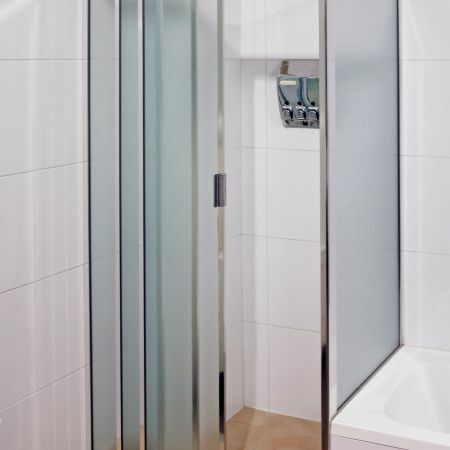 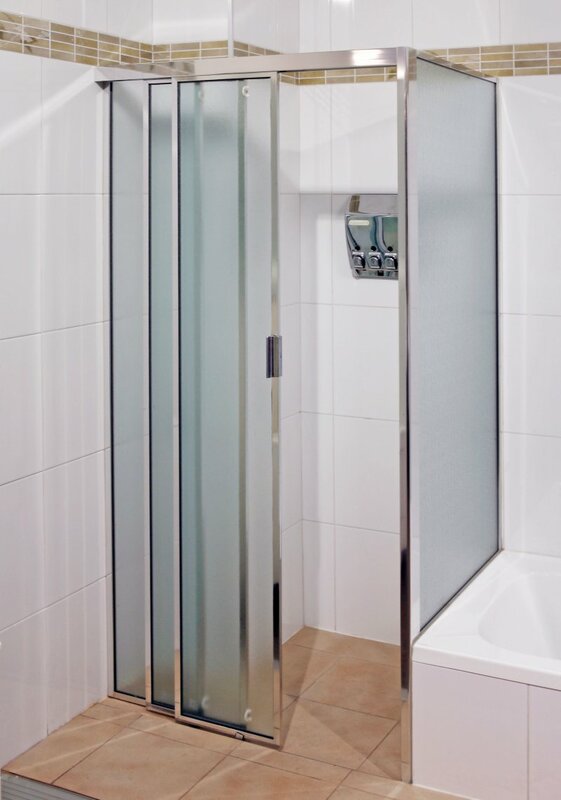 Kewco's innovative Sliding Door is arguably the most reliable and easy to clean, Shower Screen in today's market. 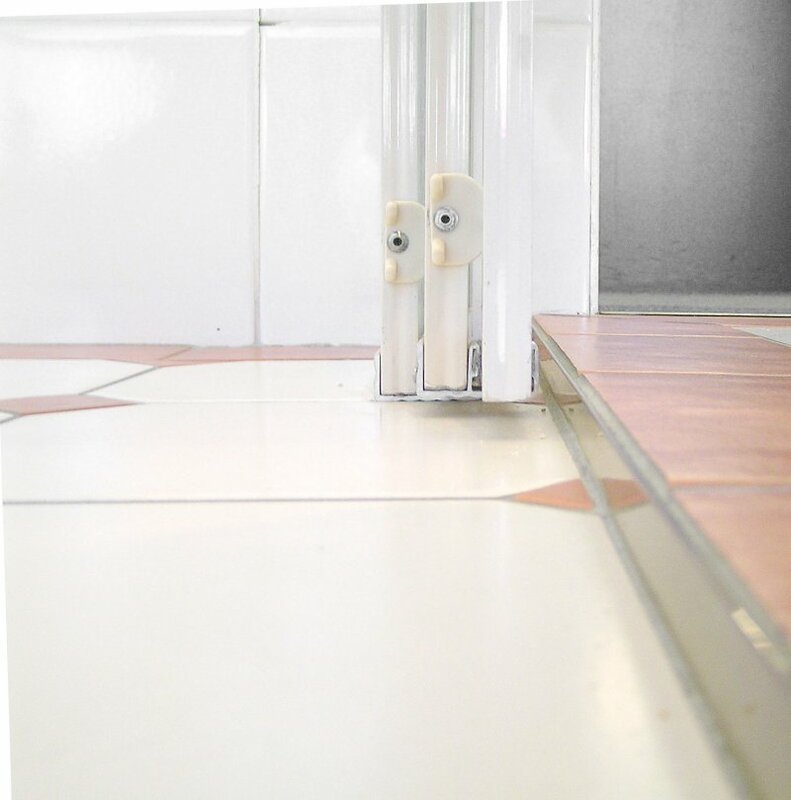 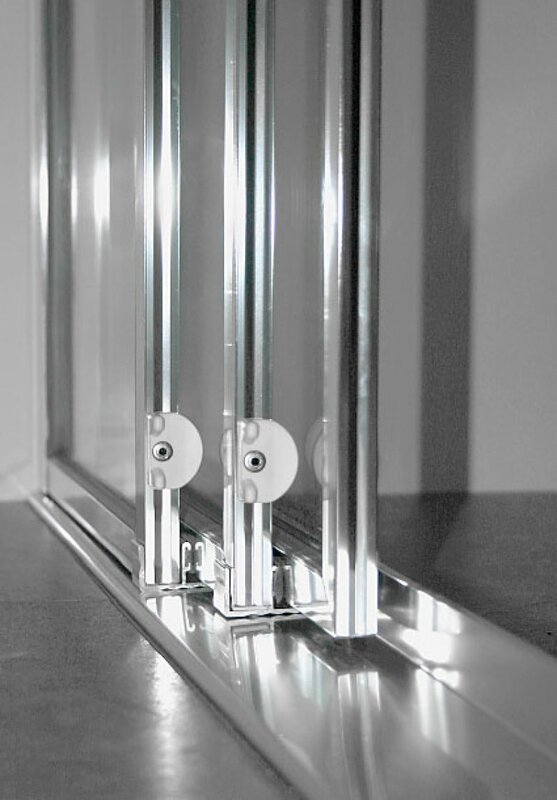 A smooth gliding roller system guarantees that the doors do not jam, jump or drop out of the Head Track. 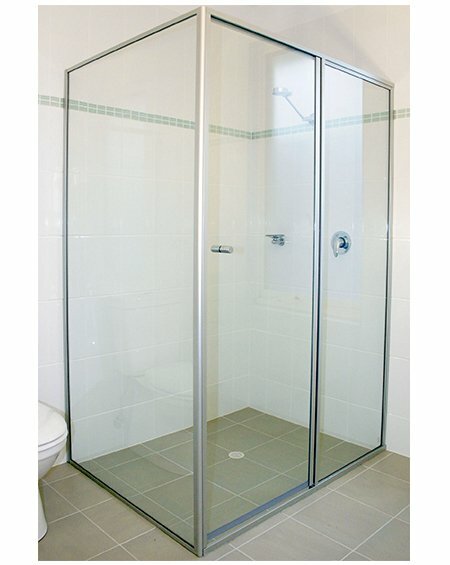 Only Kewco Sliding Doors have a unique system which enables you to separate the doors for simpler cleaning. 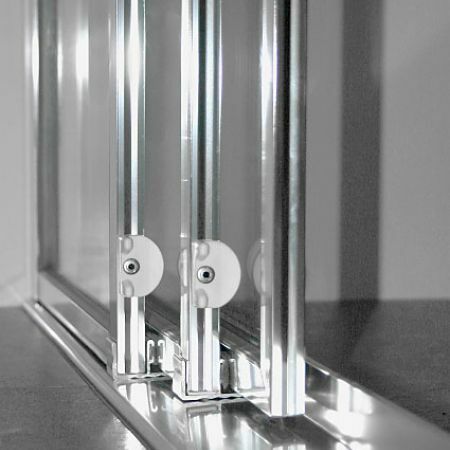 Rounded corners and smooth heavy duty section with aluminium guides, concealed mitres with no plastic corner pieces, ensure Kewco Sliding Doors last the distance. 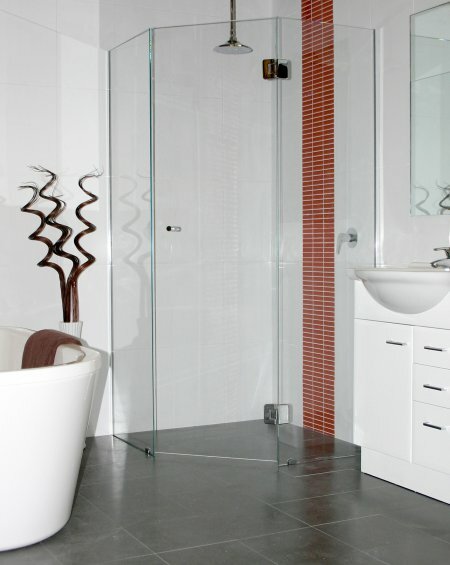 Kewco Sliding Doors are made to your requirements, with no bottom tracks or an easy clean sill. We recommend a 20mm-25mm recess in the floor with a brass angle, to eliminate the need for a bottom sill. 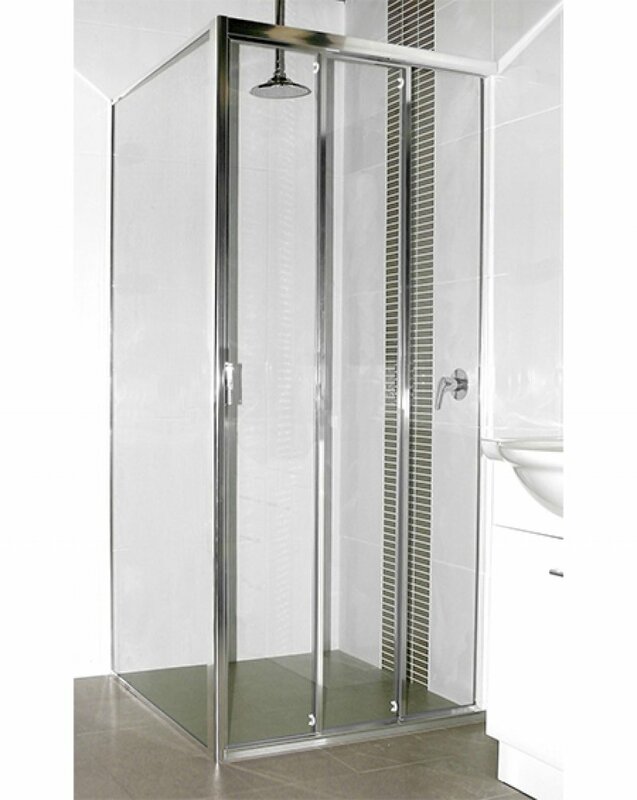 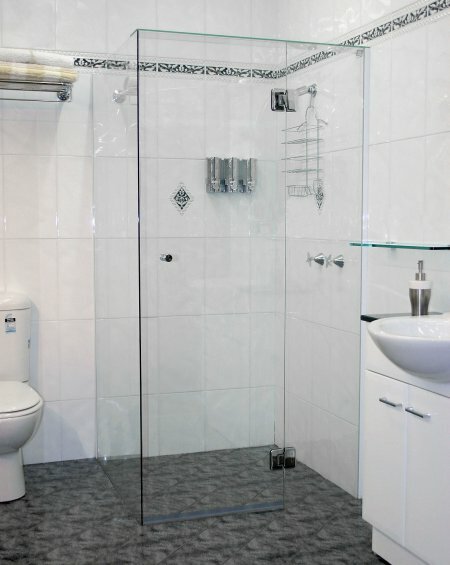 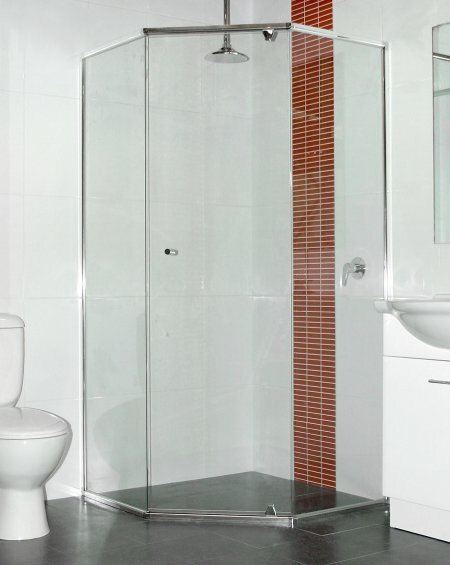 Kewco Shower Alcoves are available in a wide range of toughened glass and powdercoated frame finishes.